Randy has practiced law in Utah since April 1984. He offices in Heber City, Utah, and handles legal matters throughout the State. 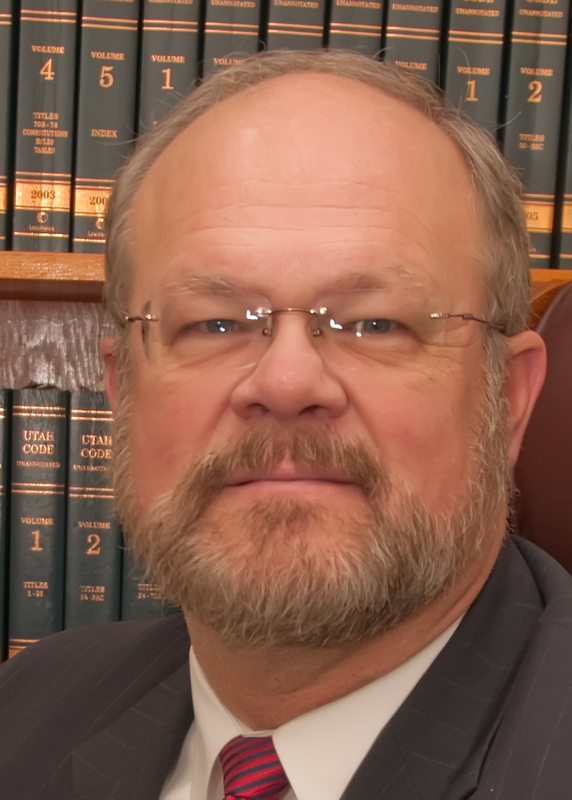 He has extensive experience in construction claims and litigation, collections, trucking, and commercial law. He is a frequent speaker on construction and collection law topics and has substantial experience with real estate matters. With a J.D. degree from the University of Utah, he is a trained mediator and arbitrator and speaks Spanish. Until his appointment as Heber City’s Justice Court Judge, a part-time position, he was a member of the Utah Association for Justice (formerly Utah Trial Lawyers Association) and was on the Board of the Utah Association of Criminal Defense Lawyers. He has been a licensed real estate agent. He performs weddings in English and Spanish and is available by appointment.